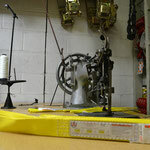 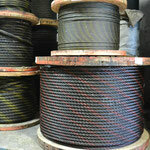 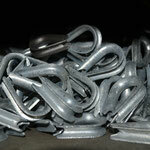 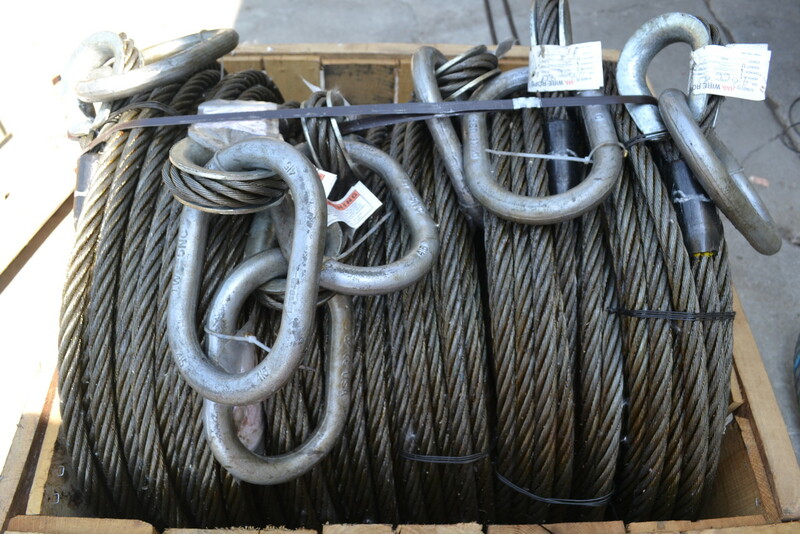 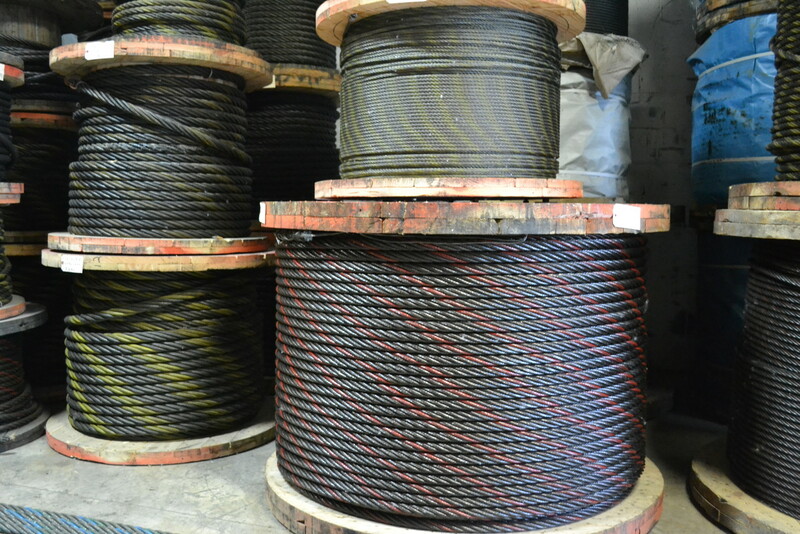 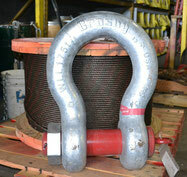 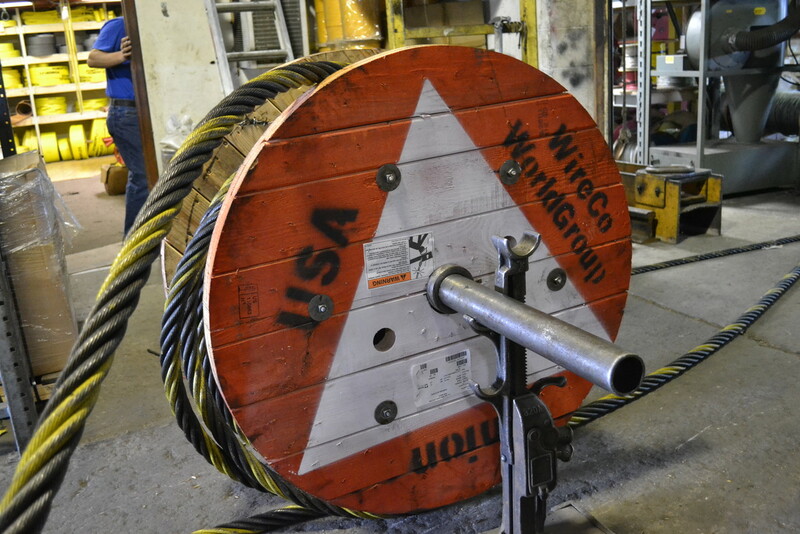 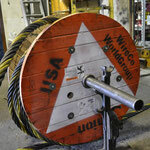 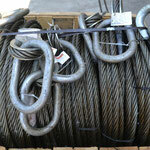 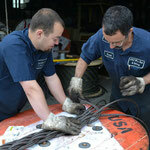 Welcome to AAA Wire Rope & Splicing! 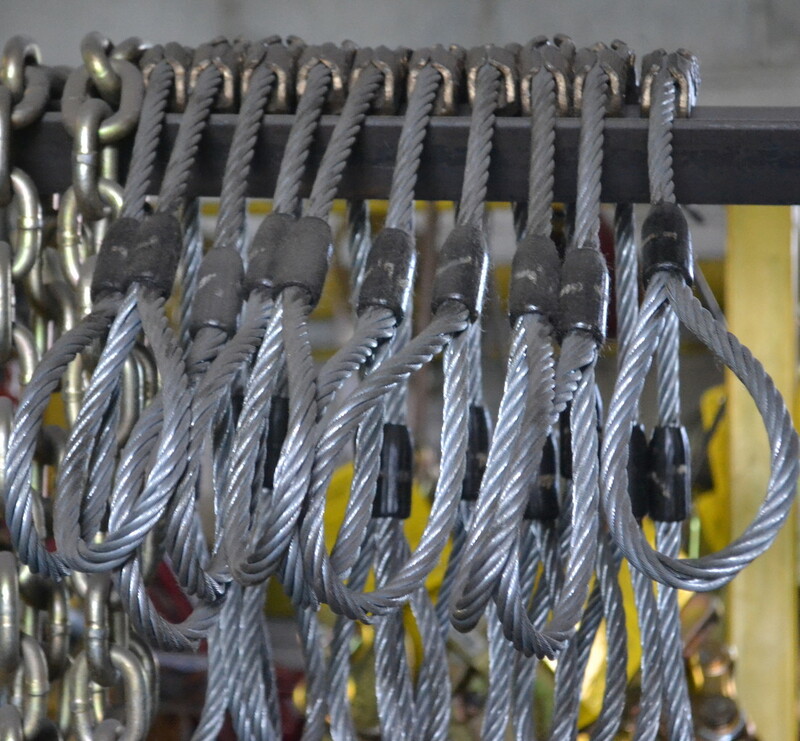 If you are looking for high quality lifting and rigging products and first class customer service, you've come to the right place. 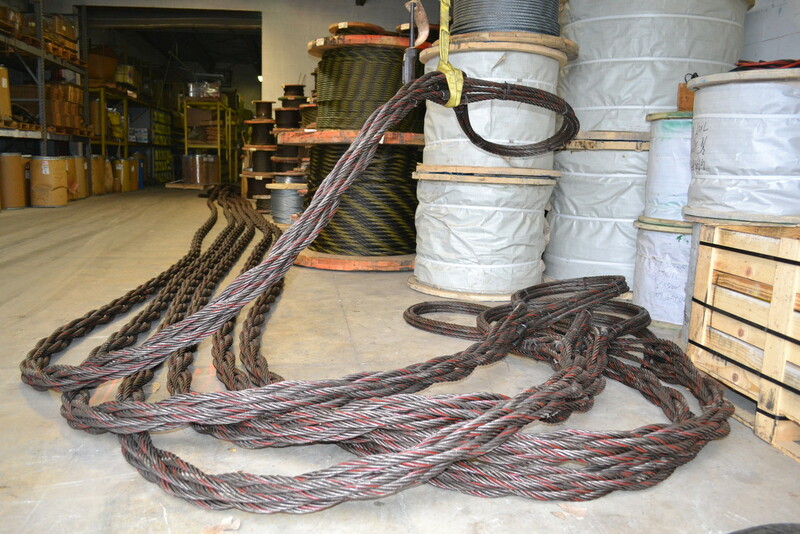 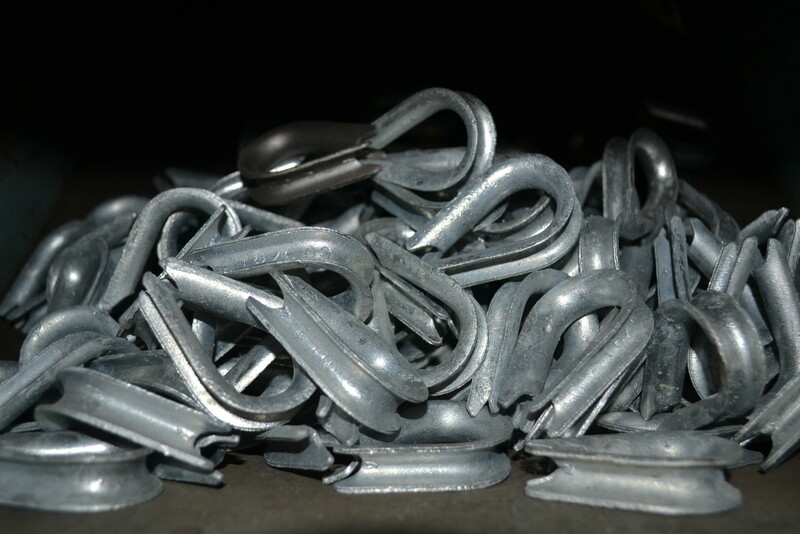 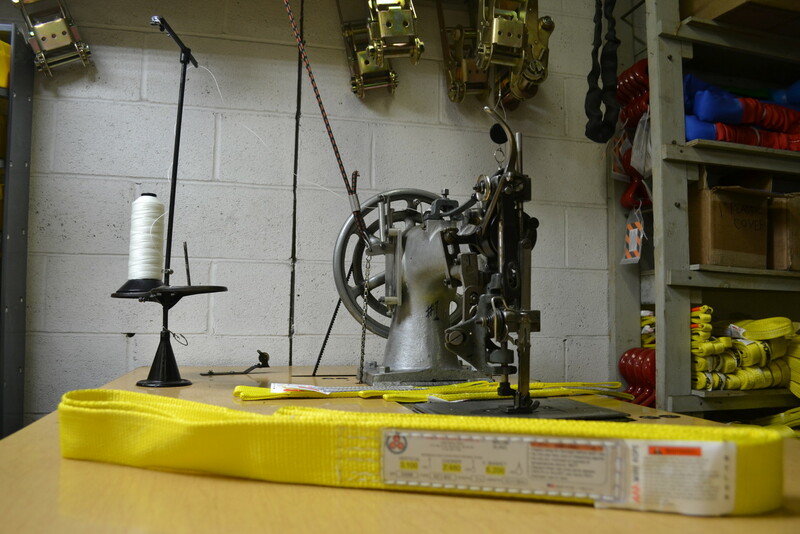 Since 1962, AAA Wire Rope & Splicing has been serving Southeast Michigan and beyond. 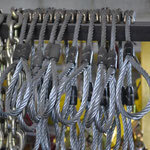 Our committment to customer service combined with our daily delivery routes get our products to you when you need them. 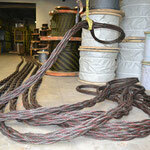 Whether you are a returning or first time customer, we value your business. 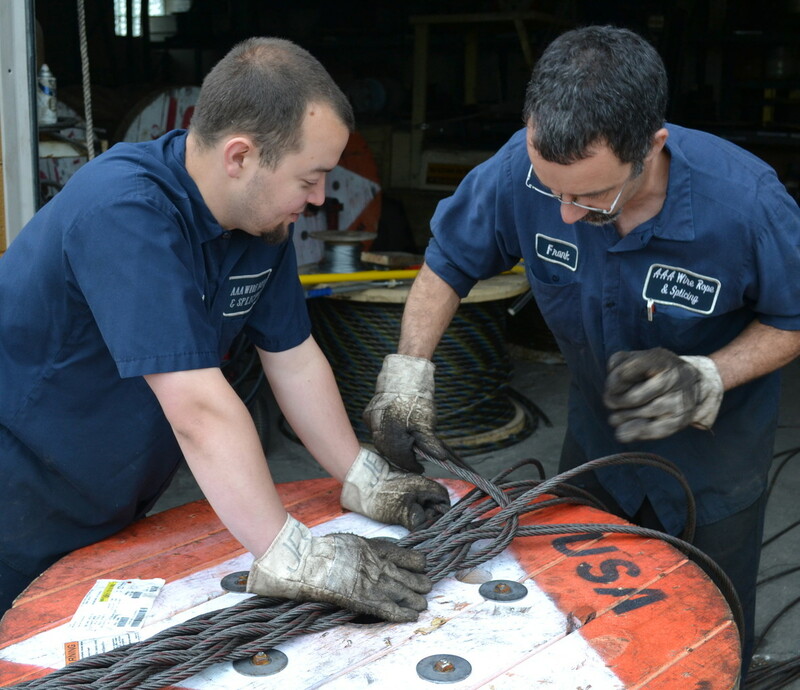 Thank you for giving us the opportunity to serve you.